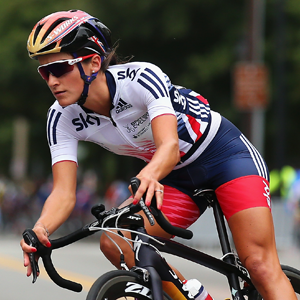 This weekend Lizzie Armitstead beame the the fourth British woman to win the Women’s Cycling Road race World Title. In football, Chelsea are in prime position to win the WSL title and in Badminton, Kirsty Gilmour continued her good form at the Prague Open. 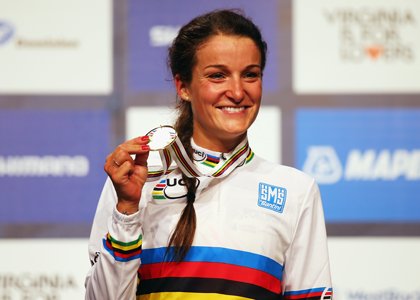 Lizzie Armitstead has been crowned women’s road world champion after winning a breathtaking sprint finish at the UCI Road World Championships in Richmond, Virginia on Saturday. The 26-year-old outsprinted Dutch rider Anna van der Breggen to end her wait for an illustrious rainbow jersey on the road. 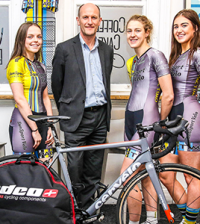 “This is a landmark moment in the history of British Cycling. 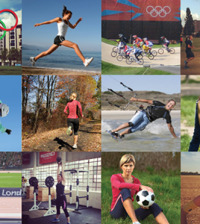 Lizzie represents the best of our great sport and deserves all of the praise coming her way. 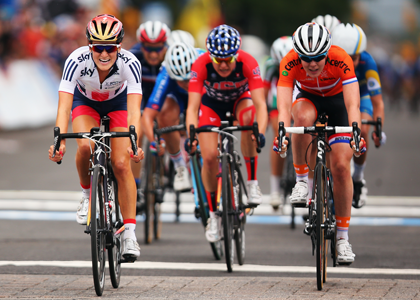 “Her coolness under pressure in that final kilometre is the hallmark of all the great champions of cycling. 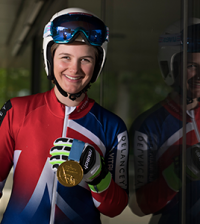 She was the pride of Yorkshire and Great Britain already – now she’s the best in the world.